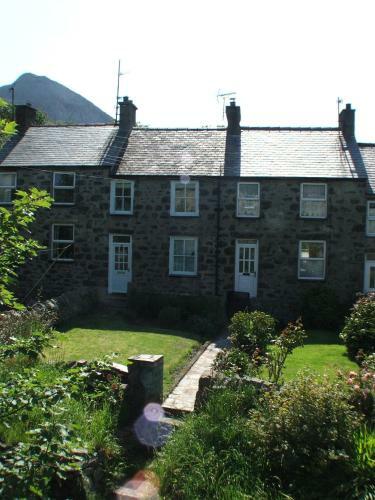 Llwyn Y Brig Isaf, Trefor, Gwynedd hotels with instant confirmed online booking. We have Hotels throughout Gwynedd , Wales . Accommodation near all the attractions, places to see and things to do.......You are able to make an instant secure confirmed online booking. We also offer information on Airports, and travel and tourist information. 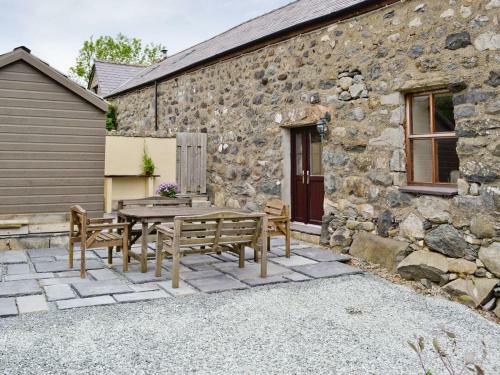 Set in Trevor in the Gwynedd Region, this holiday home is 44 km from Betws-y-coed. It provides free private parking. The kitchen is equipped with an oven and there is a private bathroom. A TV is featured. 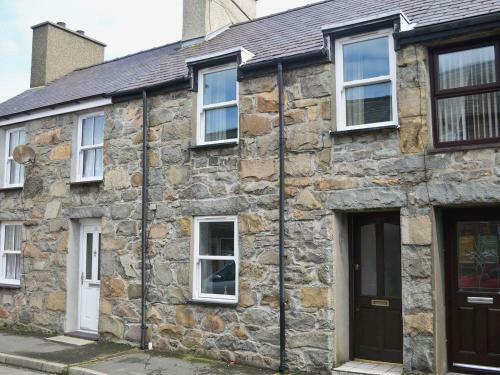 Caernarfon is 20 km from Llwyn Y Brig Isaf, while Barmouth is 39 km away.